Garbage’s front-woman, Shirley Manson, recently posted this picture on her Facebook account. 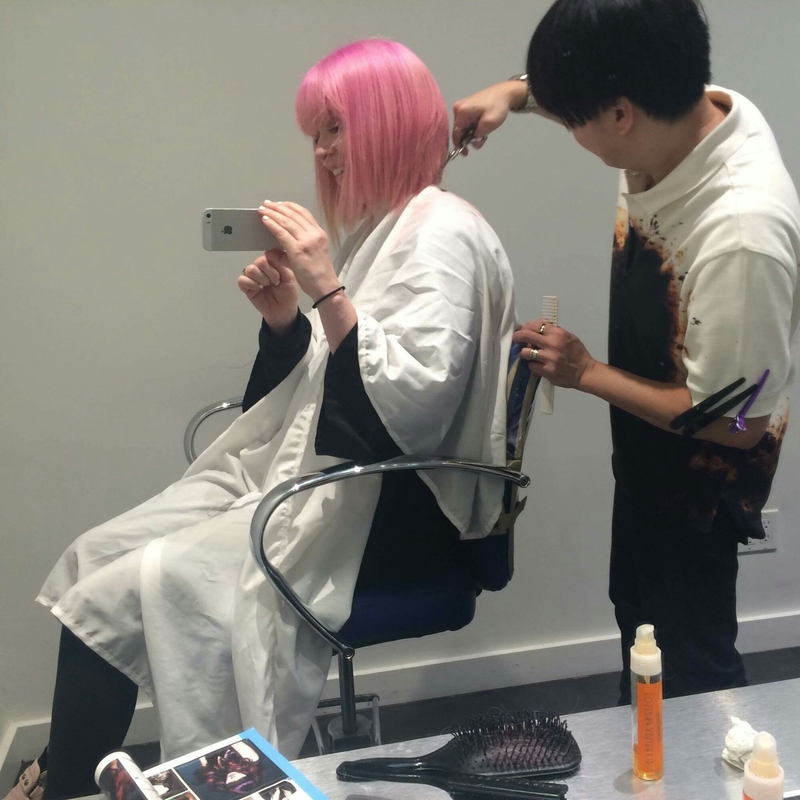 Her hair stylist Sammy cut her pink hair into a perfect bob. Lovely! 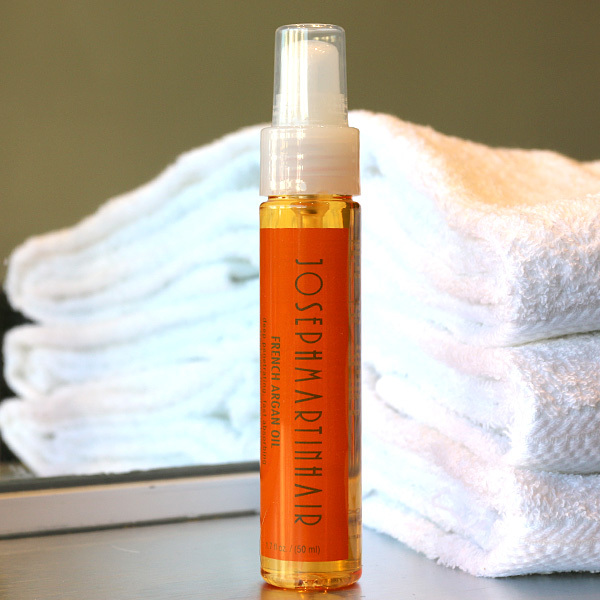 One of the products he used on her was Joseph Martin Hair French Argan oil.